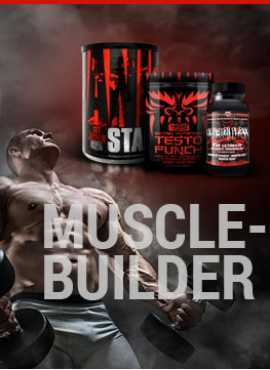 Premium Whey Protein Plus is an ultra-high-whey protein powder designed for those who seek high-protein diet and exercise to help maintain muscle mass and strength. 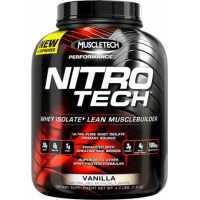 Contain branched chain amino acids and glutamine, 100% instant whey protein outside. Most importantly, whey protein has the highest biological value of any test protein (BV), help muscle cell repair and growth to help. 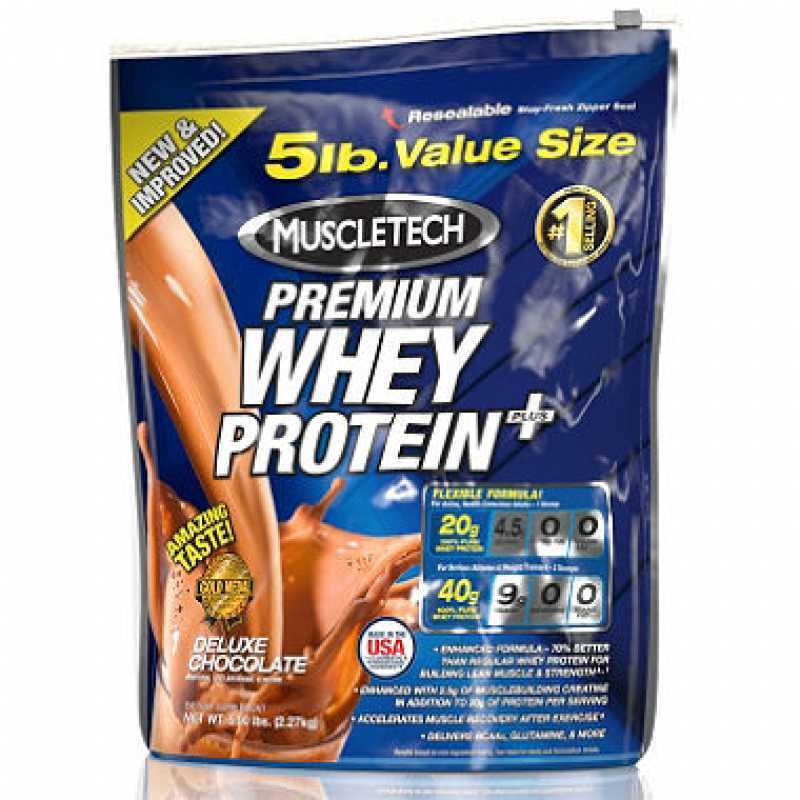 Premium Whey Protein Plus easy to mix and also tastes good.